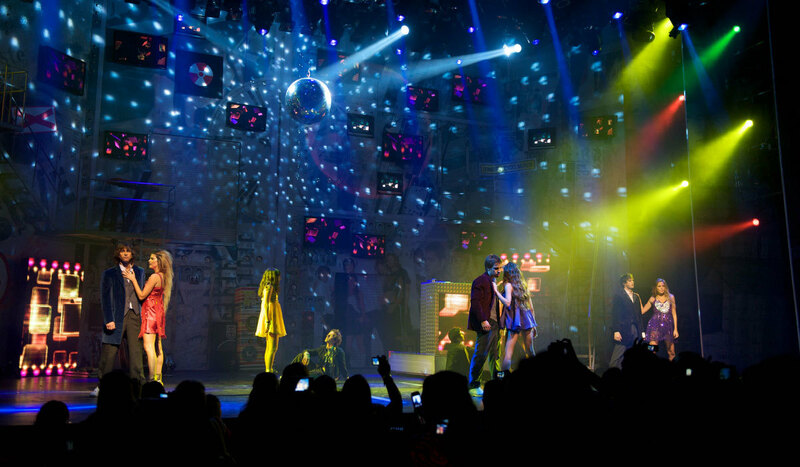 Since “Play With Me” and “Little Girls” conquered the small screens at Telefe, the Argentine television network, Cris Moreno has brought her stories to the theatre in the best Broadway fashion, as spectacular musical comedies, including the dazzling international hit show “Spring Awakening”. 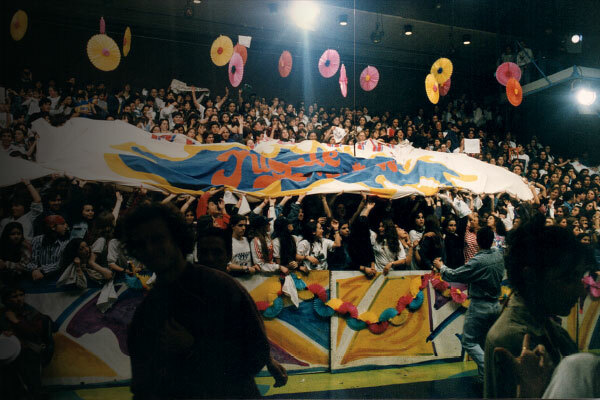 During its three-month run at the Estadio Obras de Buenos Aires indoor arena, “Play With Me” was presented to sold-out audiences in 1992. 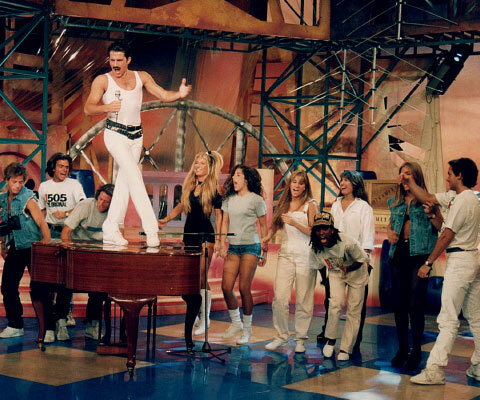 And for the winter holidays of 1994, “Play With Me” was an absolute success when it was reprised at the famous Gran Rex Theatre in Buenos Aires. 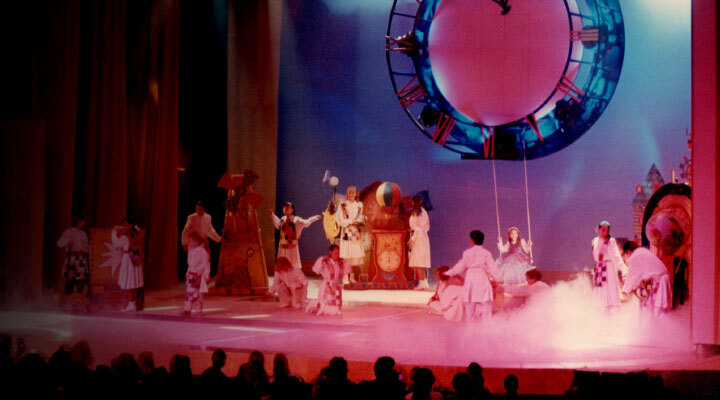 Scenes from “Life College”, the soap opera performed by actors from the television series, were also performed along with the programme’s songs. 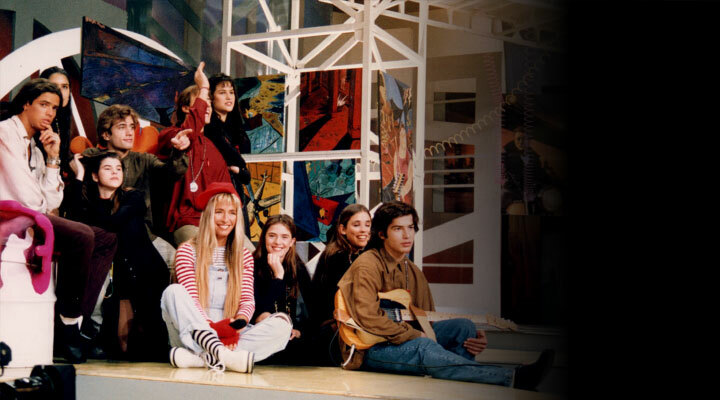 During the run, Cris Morena was the presenter and lead actress, accompanied by the entire young cast. 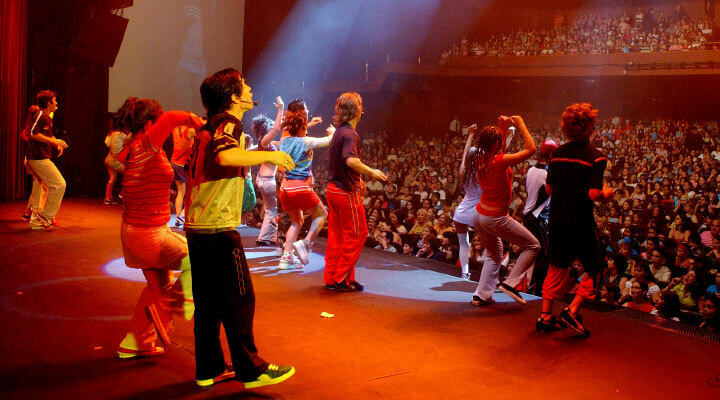 The television show was performed at the Gran Rex theatre during a period of six years, between 1996 and 2001. 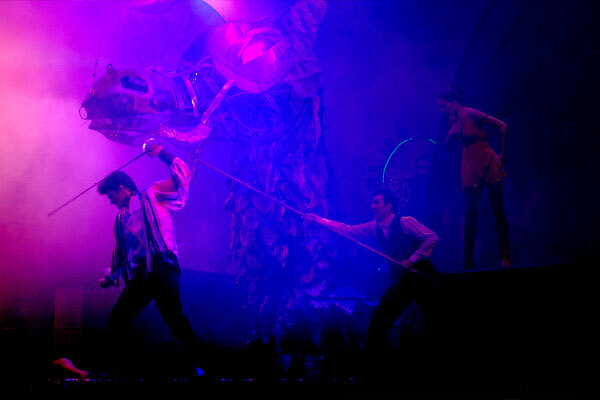 Over the time of that run, the show drew more than one million spectators. 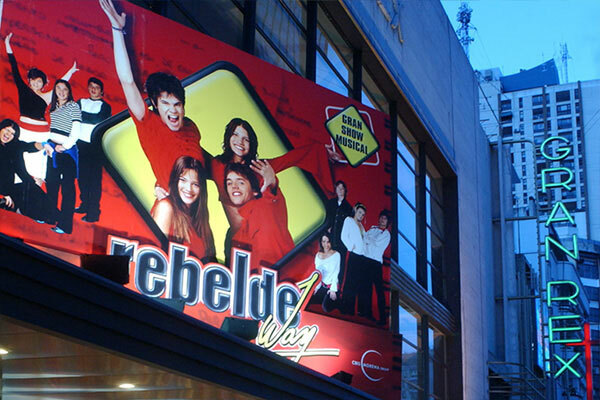 The series “Rebel Way” was presented at the Gran Rex theatre during 2002 and 2003, and then toured Latin America, Spain and Israel. 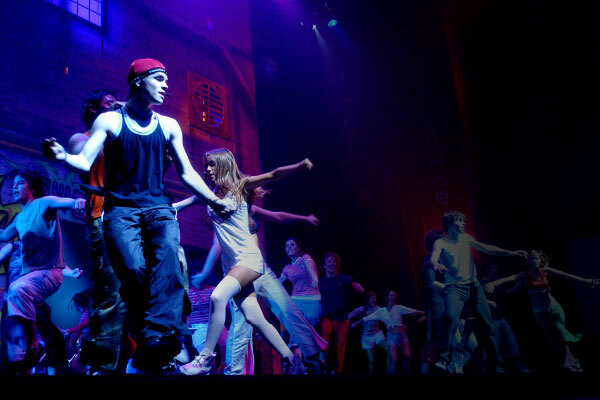 Along with the great stage design, the show was mounted to complement the performance of the band ERREWAY. 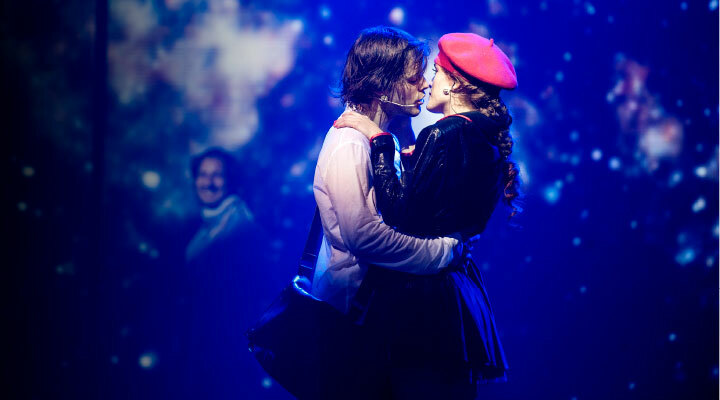 From its success on television, Floricienta – a tale about Cinderella-esque Florencia – went on to become a hit as a musical in theatres and stadiums throughout Argentina, Europe, Latin America and the Middle East. 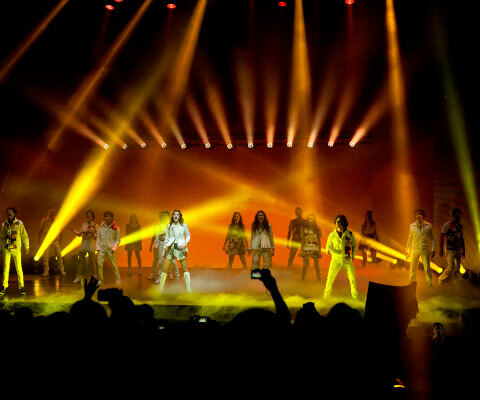 The finale of the television show’s second season was recorded live at the Hipódromo in San Isidro, Buenos Aires, before an audience of 50,000 fans. 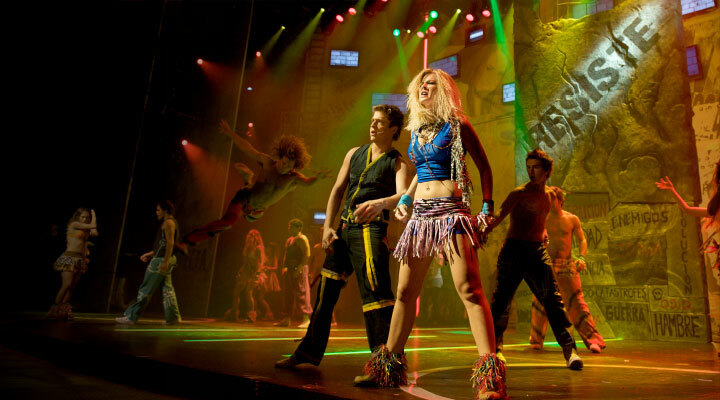 The first season was aired in Argentina in 2007 and was called “Almost Angels on Stage”. The highly successful series enjoyed four attendance-breaking seasons in the theatre. 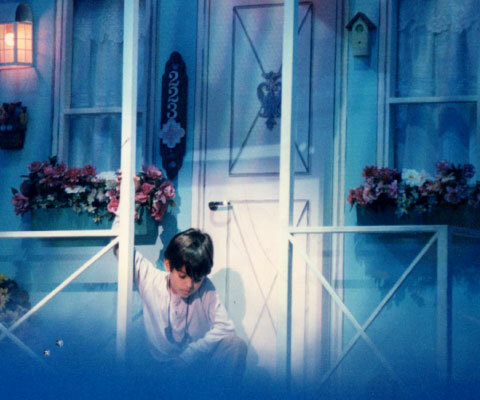 The Grand Rex, once again, was the place where he magic happened year after year. 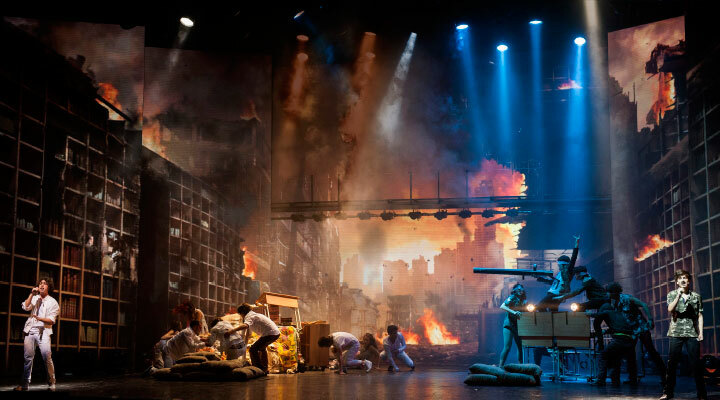 The spectacular international-level production was also successfully staged in Israel and Spain. 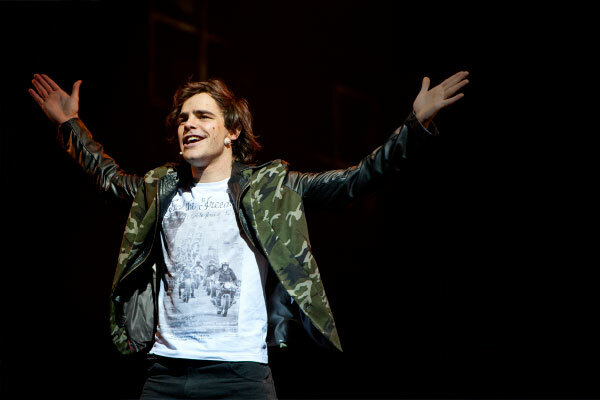 The surprisingly fine quality of “Allies”, along with its thematic content, helped the show smash internet viewing records even before it was picked up for television by Telefe and Fox and staged at the Gran Rex in 2013. 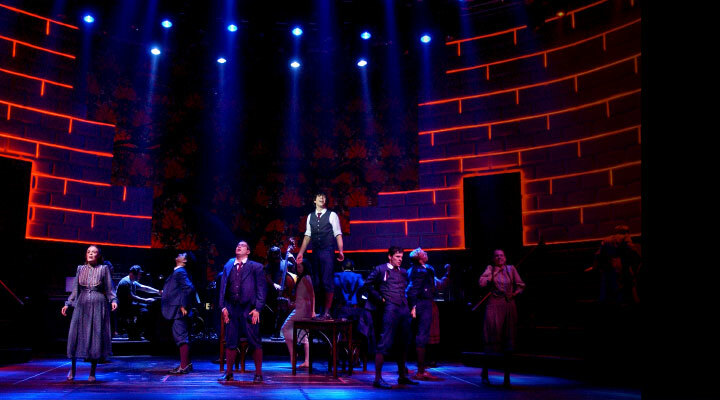 With a technological and artistic splendour never before witnessed in Argentine theatres, “Allies, The Musical” captivated both the public and critics. 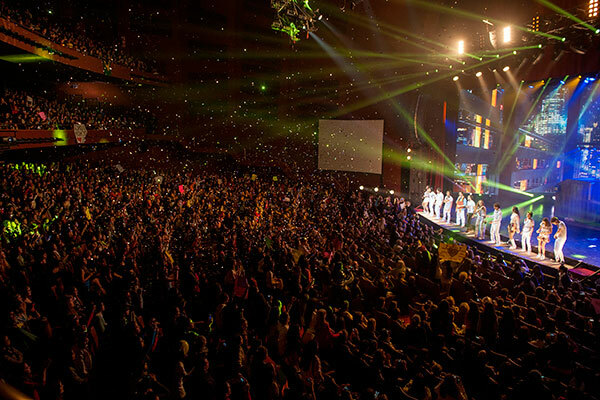 MORE THAN 9 MILLION SPECTATORS IN ARGENTINA’S THEATRES AND STADIUMS ALONE!